We envision a world where each individual uses his or her creativity to nurture and develop deep, healing and life-enhancing practices, relationships, and global connections. 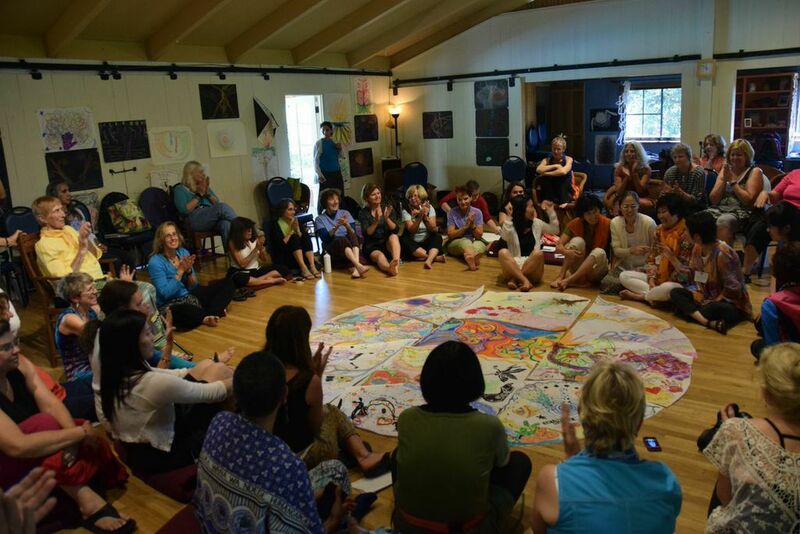 Person-centered expressive arts (PCEA) is an international and cross-cultural network of humanistic person-centered expressive artists, consultants, educators, and therapists. 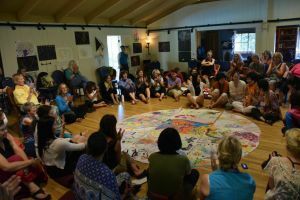 The Creative Connection® process utilizes presence, listening, empathy, congruence and the enhancing interplay of intermodal arts in a safe, compassionate, non-judgmental environment. We provide education, research, resources, and mentorship to foster creativity, growth, healing, personal transformation and social change. We offer training programs, mentoring and certification in the integrative process of Person-Centered Expressive Arts for professionals and students in the arts, business, counseling, human services and education to foster self-expression, creativity and higher states of consciousness. We promote research and publishing about the process and application of person-centered expressive arts. We participate in the bi-annual PCEA International Symposium that offers workshops, encourages personal and professional development, arts practice, self-care, innovation, exhibition of work, research emerging from PCEA practices, and supports and builds an international person-centered community. PCEA is offered worldwide with people of all ages in a variety of settings including the arts, business, counseling, education, environmental awareness, healthcare, hospice, mental health, social justice, social work, therapy, and wellness. We value and have a deep faith in each individual’s innate drive towards health, balance, and self-actualization. We value the power of person-centered expressive arts as a process to new ways of knowing and being. We value the power of person-centered expressive arts as a bridge to bringing people together and creating a cross-cultural community that fosters equality and inclusion. 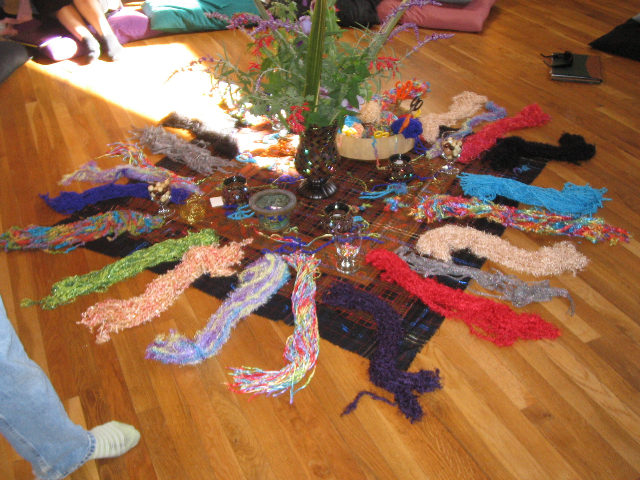 We value the creative inner journey and the power of authenticity and supportive community, where sacredness and personal transformation manifest and collective consciousness emerges. Learn about the two-year Person-Centered Expressive Arts Program. Contact our Executive Director, Dr. Sue Ann Herron.